This is a community that treasures its history and is excited about its future! Our historic, riverfront Downtown is a special place where people love to visit and spend time year round. Offering a wonderful mix of one-of-a-kind shops and restaurants, you’ll be greeted by fourth and even fifth generation merchants, along with young entrepreneurs and everything in-between. 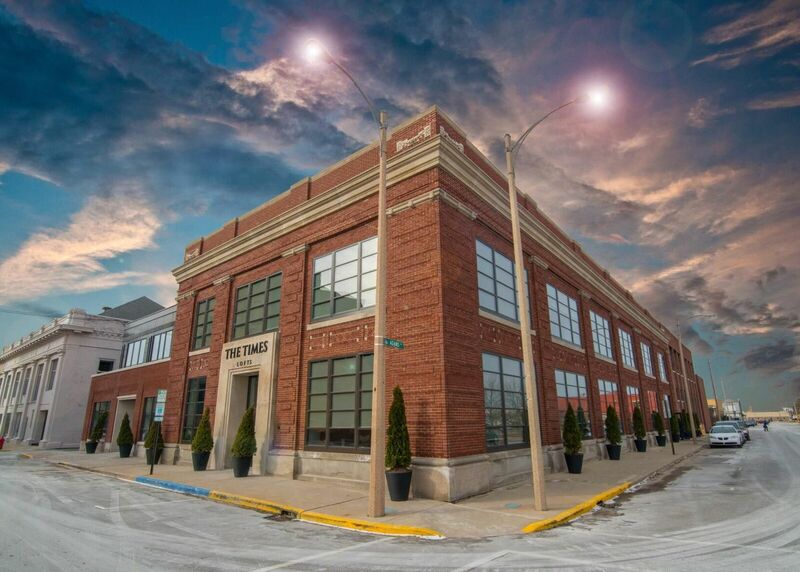 Opportunities for visiting, living, and starting your own business are right here in Downtown Bay City! Bay City, MI, nestled in the Saginaw Valley near Saginaw Bay, is a city loaded with history related to Native Americans, lumbering, ship building, archaeology, agriculture and commerce. It has the characteristics of a big city and the personality of a small town community that offers numerous activities and attractions which are never “cookie cutter”. The Saginaw River travels directly through the center of the Bay City’s Downtown, helping create a beautiful waterside community with riverside parks and walkways. During warmer months you can frequently see large great lake freighters and numerous pleasure boats traveling on the river. Home to one of the largest firework festivals in Michigan, Downtown Bay City shines bright in the area of entertainment and special activities. Summertime in our riverfront parks bring live music, movies and more – great for four-legged friends and families alike. Our vibrant Downtown is highlighted with historical architecture dating from 1830 to 1940 — creating a unique, one-of-a-kind shopping, dining, and residential district. One area along the riverfront is infamously known as Hell’s Half Mile from the riverfront’s lumbering days. It inspired Hell’s Half Mile Film & Music Festival that takes place each year and celebrates the past with live music and independent films. The City Market recently opened right in the heart of Downtown, where you will find fresh fruits, vegetables, meats and much more all year round! 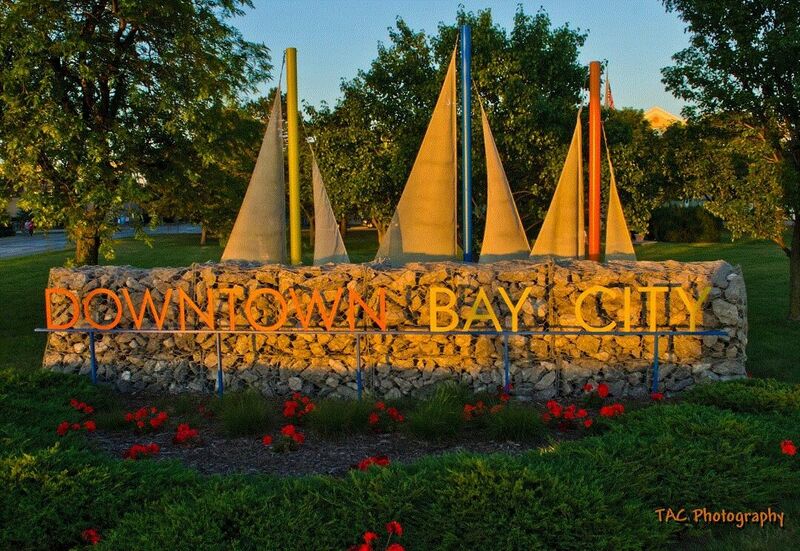 Downtown Bay City embraces its big city character and small town feel with friendly business owners and wonderful choices of dining, shopping, entertainment and living. 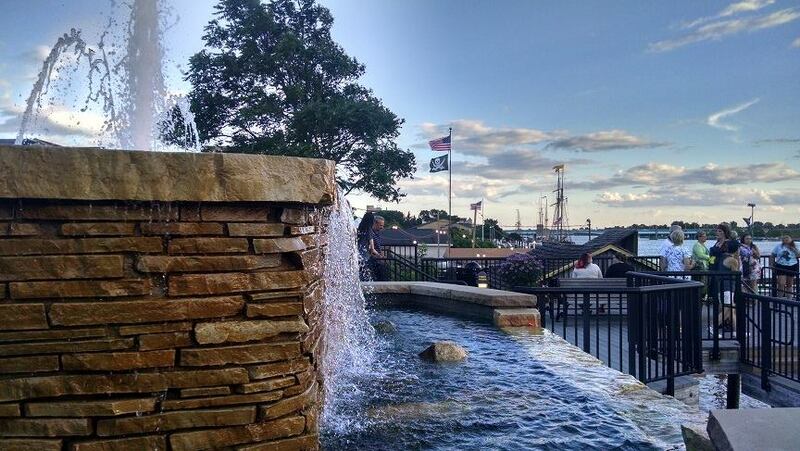 Come and visit our beautiful riverfront downtown!